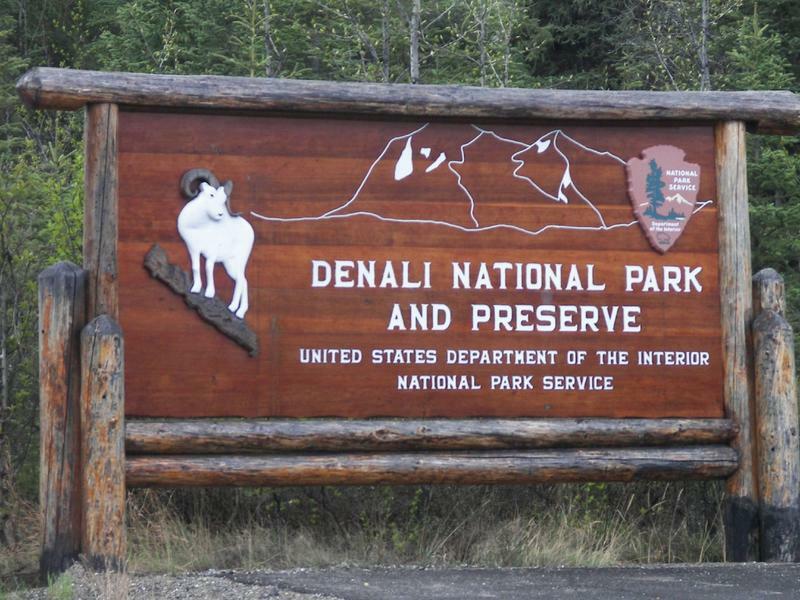 Today travel deep into Denali National Park on the Tundra Wilderness Tour and search the pristine wilderness for bear, moose, caribou, and Dall sheep. This six to eight hour journey is narrated allowing for insight into the animals, flora and fauna of this spectacular region including a snack on the bus. Early May & September tours are shortened due to road conditions. 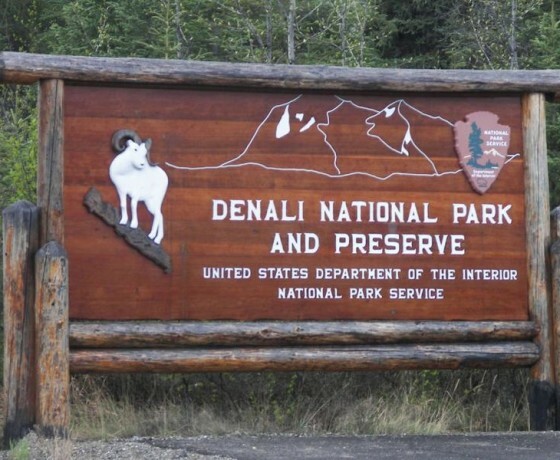 Overnight Denali.. 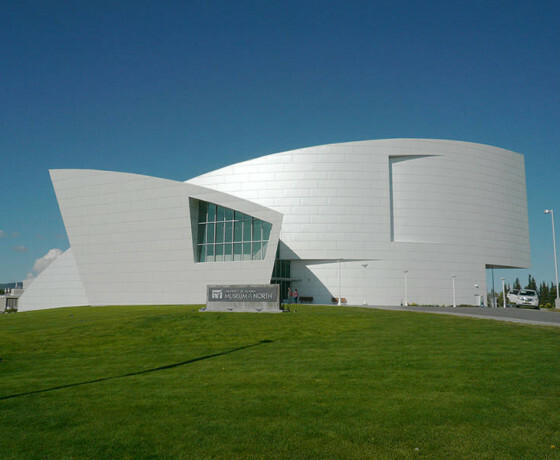 Enjoy a brief tour of Anchorage, with a visit to the Alaska Native Heritage Center, a gathering place that celebrates, perpetuates and shares Alaska Native cultures. 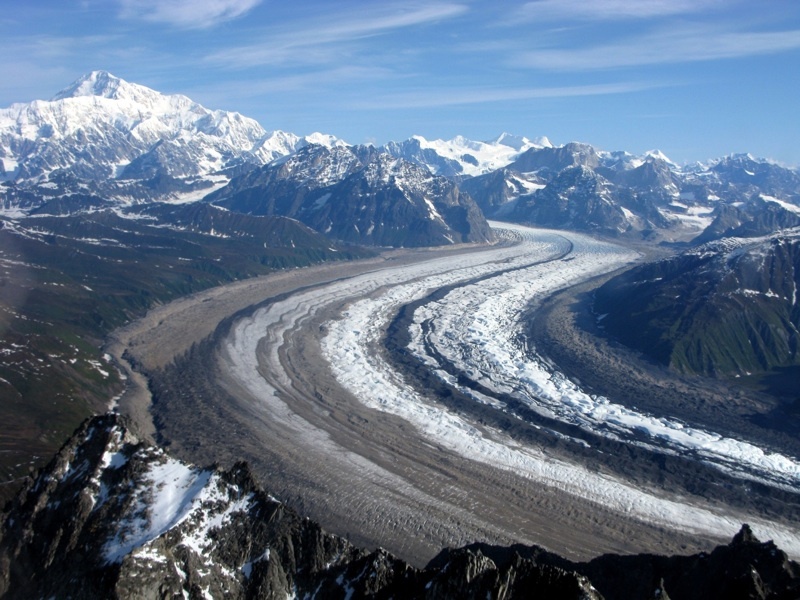 Tonight, feast on an Alaskan style meal at an included dinner. Overnight Anchorage. Your adventure comes to an end with a courtesy transfer to the airport. Child Rate - applicable for children 11 & under. Deduct $175 per child from the room occupancy type. Buffet Breakfast (B), Snack (S), Lunch (L) and Dinner (D). I am back to home after wonderful holidays in Andaman organised by MecH Journeys. All of my group members are extremely pleased with the standard of the services offered by you and your team to make our holidays one of the finest we could ever had. The visits in Havelock and Neil Island were amazing. Please accept our thanks for your professional services and great hospitality. We will hope to visit Andaman again and may contact you in coming years to organize our visit to Rose & Smith Island. I am back to home after wonderful holidays in Andaman organised by MecH Journeys. All of my group members are extremely pleased with the standard of the services offered by you and your team to make our holidays one of the finest we could ever had.